Successful entrepreneurs understand the essential value of experience, both inside and outside the classroom. 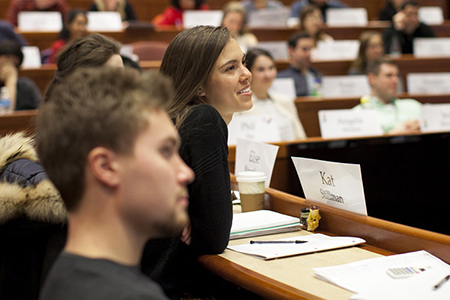 Discover programs, courses, and resources to help guide you through your HBS entrepreneurial journey. 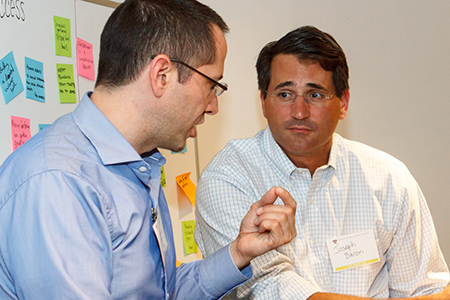 More than 50 percent of our graduates create ventures in a quest to change the world. The Rock Center provides unrivaled support as our alumni transform the entrepreneurial landscape by founding, joining, and investing in innovative companies around the world. Given the importance of innovation and entrepreneurship within organizations, our programs are designed to help seasoned executives transform their thinking and vision in a dynamic global environment. 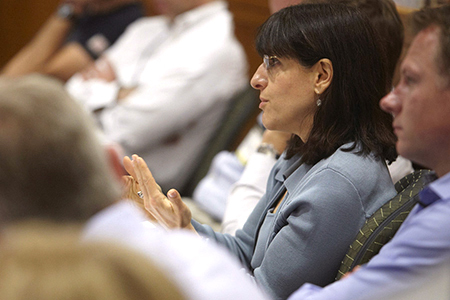 Using the vaunted HBS case study method, our participants spend meaningful time with HBS faculty and peers from around the world in programs that encourage and support entrepreneurial leadership. Get insights and news from trusted sources for any company stage on topics ranging from customer acquisition & development to legal issues and startup failure.